Nikon introduced the Noct-Nikkor lens in 1977, in an effort to create a technical marvel optimized for nocturnal (low-to-no light) use. They did just that, soon it gained a reputation among photographers and the legend was born. As a Camera Assistant and now Camera Operator I have experienced Nikon lenses quite a bit for motion picture use. Initially we used them on “THE DARK KNIGHT” in 2008 for the VistaVision plate shots and then some aerial sequences. The lenses were actually a mixed bag of rehoused and raw Nikon glass. My first actual use of the NOCT was when a Director (R.Einhorn) asked me to explore lenses for the FX TV Pilot / Series “WILFRED”. We spoke about some options and quickly landed on the Nikon AIS LINE-UP. It was the NOCT lens that convinced us. The NOCT-Nikkor, was a truly “incredible” look that rendered backgrounds beautifully and created an immediate separation with gorgeous bokeh and flattering skin tones. I’ve used Nikon Lenses continually, on TV shows like “IT’S ALWAYS SYUNNY IN PHILADELPHIA” and the entire video campaign for “Vulcan Kawasaki” motorcycles. The Nikon AIS series represent outstanding character and excellent technical aspects. Flash-forward a few years, and vintage lenses have become (somewhat) the norm in filmmaking. Cinematographers strive for a characteristic look that set’s subject apart from backgrounds and gives them a “painterly” stroke to the images they create. 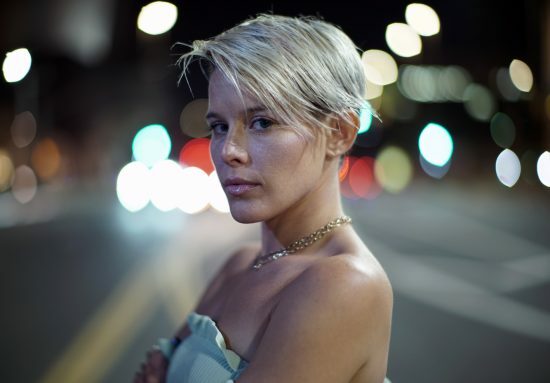 For more than 10 years I have maintained a large inventory of vintage lenses in my rental fleet. I saw the need and true mandate for having these “still” lenses rehoused to make them more commonplace for camera assistants and crews. I began with Leica’s, Canon FD, Cooke Panchros, ETC. After contemplating some vintage still lines, I decided to have the Nikons rehoused, and the first one produced was the NOCT. The NOCT has always been a draw for photographers, with its generous F-stop and unrivaled performance wide-open. But now cinematographers will begin to find great appreciation. 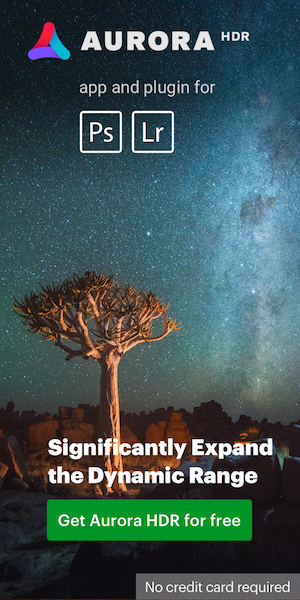 There are differences in the utilization of-course, where still photographers appreciate and revere the lens for its sharpness at infinity focus; cinematographers will most likely see its beauty at 13” to 5’, making the perspective different from one discipline to another. 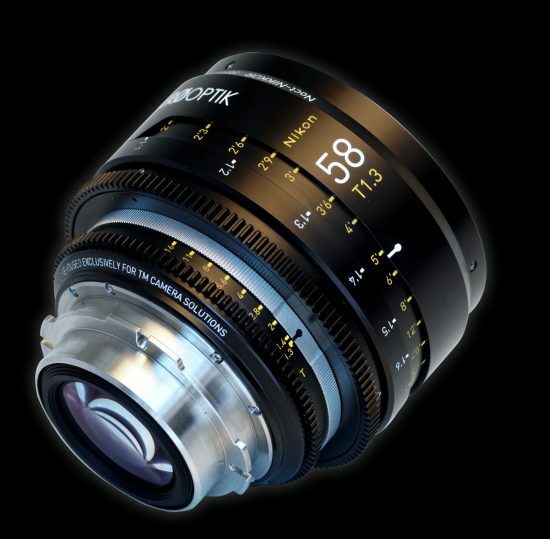 Either application, the Nikkor NOCT will definitely be a game changer in cinematography. 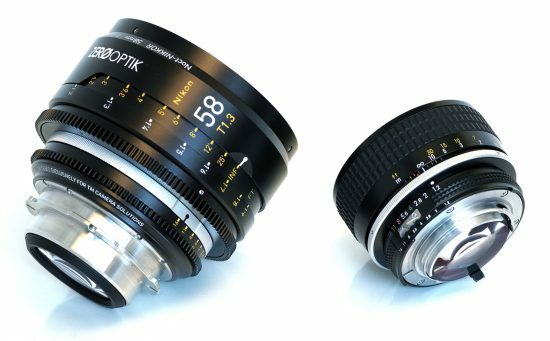 As of now we only have the focal length, but soon we will have a full Nikon Vintage 15 lens line-up (14mm f/2.8 - 300mm f/2.8) identical to the modern precession of this rehoused Zero Optik Product. The first units from the T M Camera Solutions inventory have been shipped to Arri Rental and are being used on the film “JOKER” currently shooting in NYC. T M Camera Solutions specializes in Vintage Optics with Modern Precision. We carry many rare lenses for Rental and Sales. 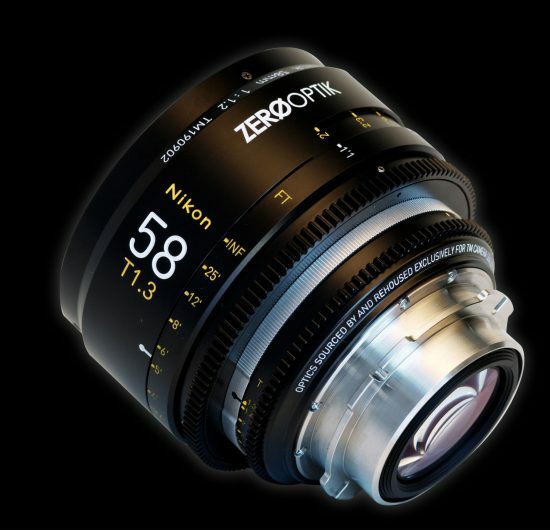 This entry was posted in Nikon Lenses and tagged Nikkor NOCT 58mm f/1.2, Nikkor NOCT 58mm f/1.2 CF cinema lens by Zero Optik, Noct, rehoused Nikkor lenses, Zero Optik, [NR] Guest Posts. Bookmark the permalink. Trackbacks are closed, but you can post a comment.